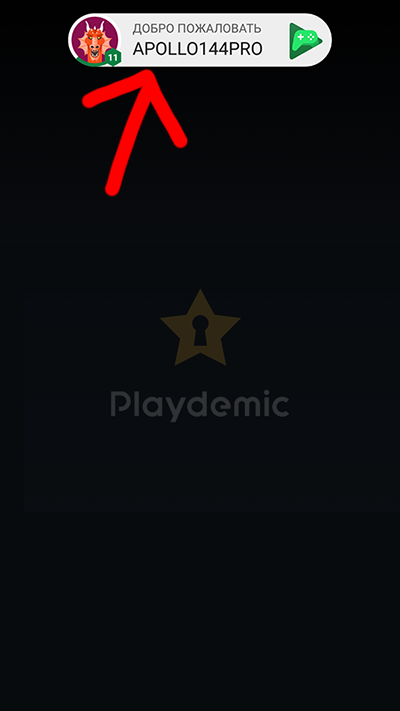 I used the google play services plugins in my project, and it can login and use the leaderboard without any problem. It always login failed, since the google play services plugin works well in the same project with the same package name, I think the project configuration and the console settings in google play store is OK. I spent all my day on that issue, but have no result, finally, I have to change back to the google play plugin and everything comes to work again. are there any special settings need for this Gaming plugin? I use 'Gaming' plugin, it works for me. But I never see google's auth progressbar. Google have recently (in the last months) made Google Drive a requirement for their Gaming Services. You now need to enable Google Drive API in the dashboard for it to work. Could this be the issue? The Google Drive API allows clients to access resources from Google Drive. @Xman : Check you have the correct google app id in all the plugin settings that needs it (ads, gaming, firebase, etc). This code below works - because I added it to a game that didn't even try to log in to google play before yesterday. It logs in now. And a function called 'saveSettings()' that saves the settings, that have been previously loaded! It also looks for my google name (sinistersoft) for the leaderboard and changes it to Anthony. @Xman : I just thought - it could be you haven't installed the program EVER from GooglePlay and have clicked the extra piracy check in the play store settings? If this is the case then you will get the login error and a 'not licenced' message (see the code above). To fix this just go to google play and install the program officially. If not released then upload it as an alpha apk and again install from the store at least once. Maybe it's my lucky day today, after tens of login failed, it login successfully. Sometimes it just takes ages for things to happen with the Play Store. Glad to hear it now functions as it should.